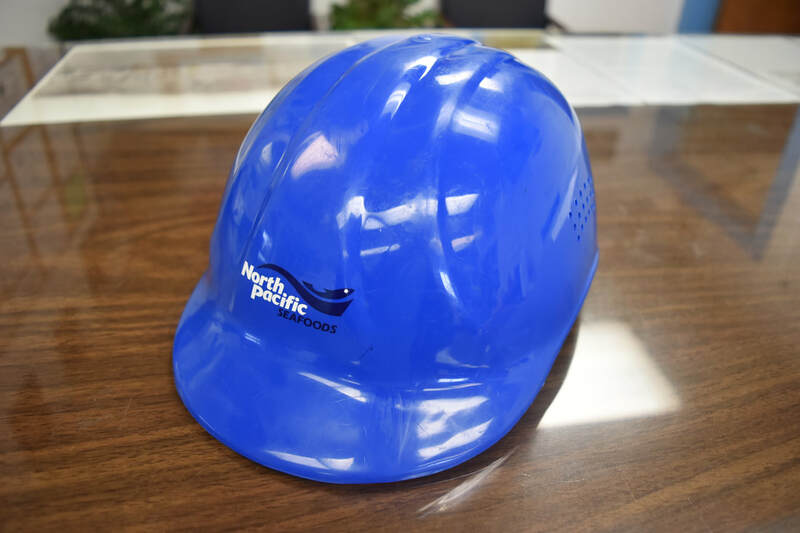 Join our team/careers - North Pacific Seafoods, Inc.
​Thank you for your interest in employment with North Pacific Seafoods. We own and operate shore-based seafood processing plants at seven locations in Alaska, and employ a large number of both seasonal and longer term workers each year. We hire approximately 1500 people at the peak of the summer harvesting season. As a company, we process frozen, fresh and canned salmon, halibut, pollock, cod, blackcod, rockfish, herring, salmon roe (sujiko), salmon caviar (ikura), crab, and various species of flatfish and specialty products.